Issue 123 On Sale Now! 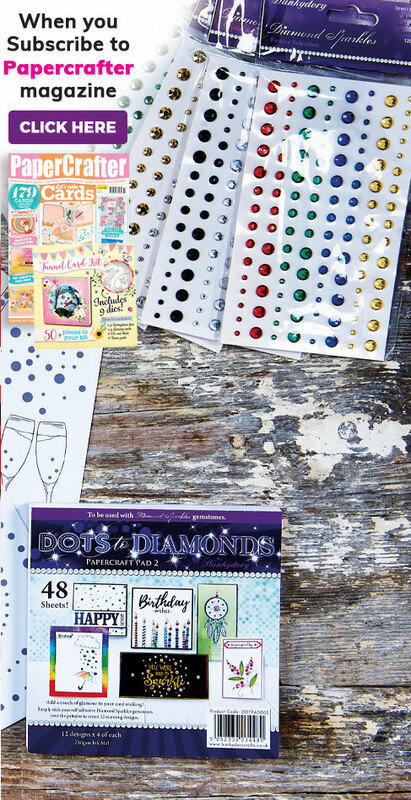 Dive head first into issue 123 of PaperCrafter for all of your crafty needs. We’ve jam-packed it with perfect summery projects to help you embrace the warmer weather. Looking to brush up on your origami skills? Take yourself over to pages 40 and 90 to improve your paper-folding techniques. If you want something to get your creative juices flowing, take a look at our enchanted quilling masterclass on page 70. Make the most of this issue’s freebies, including some mouth-watering digi stamps and don’t forget to enter our giveaways – we’ve got over £1,000 worth of crafty gifts for you to win! 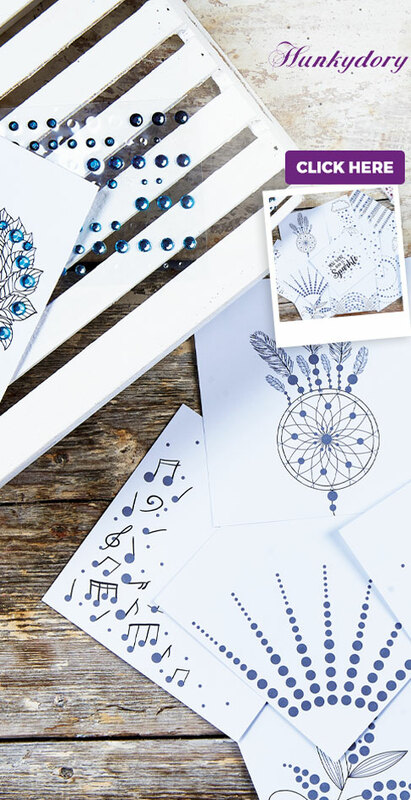 Add a touch of magic to your crafting this month with these beautiful enchanted dies. Spruce up your greeting with the miniature stars or use the elegant fairy as your centrepiece. We’ve teamed up with Kate Hadfield to bring you some tasty looking digi stamps this month. From a burger birthday card to an ice cream party invitation, you really are spoilt for choice! Suitcases, sunglasses, and skyscrapers… we transport you to sunnier climes with this issue’s vibrant paper collection – it’s perfect for you crafty globetrotters! We chat to paper-cutter expert Georgia Low all about the release of her brand new book Nature Cuts. Check it out for all of her amazing top tips. 5. Over £1,000 worth of prizes to be won! Enter our giveaways to be in with a chance to win some crafty prizes from huge brands including Abrams and Chronicle, Trimcraft and Nosy Crow! Don’t forget to share your recent projects with us on our Facebook and Twitter pages, or email samantha.lovett@aceville.co.uk – you could feature in the next issue!